Hello and thank you for visiting my website! 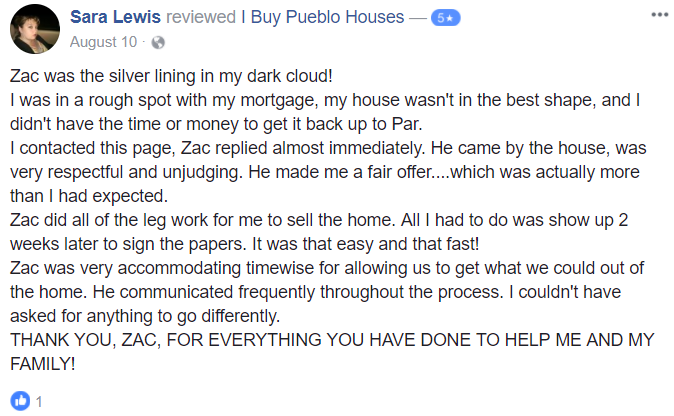 My name is Zac and I am a local home buyer that pays cash for homes in the Canon City, Pueblo, and Pueblo West areas. I pay cash for any property- any area- and any situation. I buy AS-IS and I also cover all closing costs! If you want to sell your house fast Canon City fill out the form below!We will provide you a fair all-cash offer on your house within 24 hours of submitting the short property info form below and can close when you want to close. If the house is in terrible shape and you don’t want to (or can’t) fix it up… NO problem, we’ll deal with it for you. If you need to get something done quickly, we can close in as little as 7 days because we buy houses with cash and don’t have to rely on traditional bank financing.Fill out the short form below and sell your house fast canon city! Instead of waiting for someone to make and offer and hoping that everything goes well with the sale, a cash sale is much faster. Once a cash offer is accepted for the home, you can get the money for your home in as little as a few days. When you’re facing financial difficulties or you need to sell your home quickly to relocated, the speed of the sale can be essential. When you sell you house for cash, you will be able to get the money that you need in time to avoid financial problems or be able to relocate and buy a new home quickly. We Buy Houses In Canon City Call Us Now 719-299-0741! 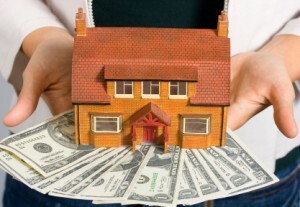 When a cash buyer purchases a home, they are accepting the condition that the home is in. This can mean that you don’t need to worry about repairing any problems with the home. It can also mean that you save more time by not having to put the home in showroom condition in order to sell it. You won’t need to repaint, decorate, or worry about other things to ensure a buyer will give you top dollar. You will be getting less than the market cost for the home, but the repairs, decorating, and painting will be up to the buyer instead of you, so you won’t have to worry about paying for them. Typical home sales can unfortunately have many different complications. In some cases, you may accept an offer, only for the buyer to be unable to get a loan. In other instances, the buyer may back out of the sale at the last moment. This means you need to start taking offers again, prolonging the sale process. When you sell you house for cash, however, this won’t be a concern. There’s no loans to worry about, and once the sale has been made, the buyer will have paid cash for the home and therefore can’t back out of the sale. If you’re interested in selling your home, speed, convenience, and the ability to avoid complications can be huge benefits for you. When you sell you house for cash, you will be able to avoid the long process of selling a home traditionally, and you will be able to move on with your life as quickly as possible.